The unconventional production process required for extruded cheese can cause various complications when it comes to slicing. 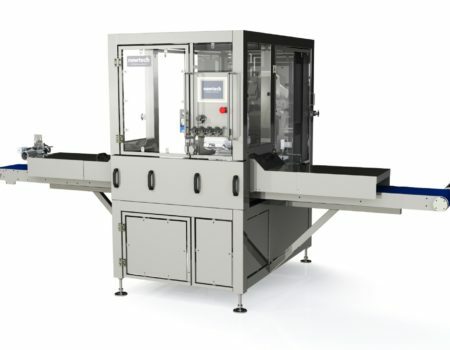 Built on our vast experience with a huge variety of cheeses, we have developed the RoboSONIC C to meet your requirements for extruded cheese, particularly blended varieties. Our machine has been specifically designed to quickly slice, separate and accurately portion extruded products to fixed weight without stopping and restarting the extrusion pumping process.